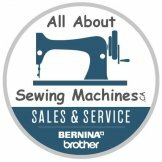 This elegant machine boasts a 5” x 7” embroidery area with embroidery speeds up to 650 stitches per minute. Not only are there 138 built-in embroidery designs, but only Brother can bring a touch of Disney magic into your creative life with 35 of these being exclusive Disney embroidery designs. 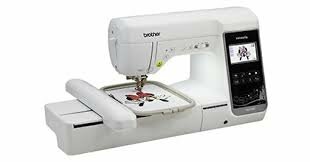 Compact yet packed with amazing features like automatic thread tension, thread cutter, USB port, side feeding and so much more, the NS2750D is portable perfection in every way. Work Space (Height & Width) inches 7.4" x 4.1"
Max. Embroidery Area (X x Y) 5" x 7"
LCD Size (inches) 3.2" x 1.8"